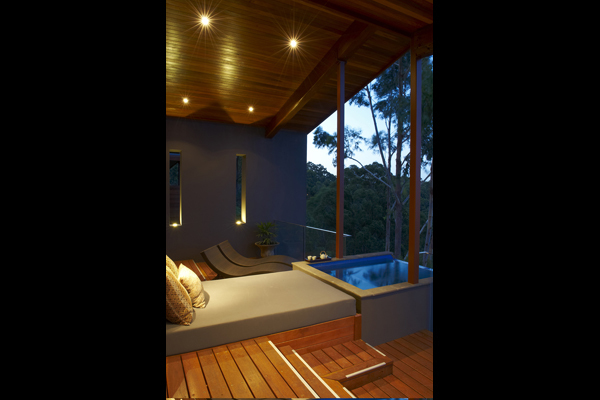 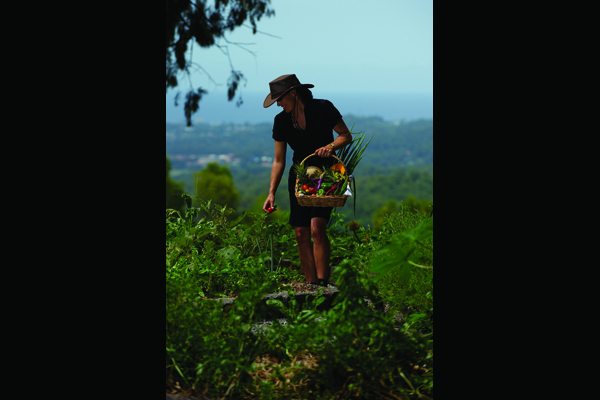 Gwinganna Lifestyle Retreat offers a complete health and wellness destination for guests to step away from their busy lives and re-focus on their health. 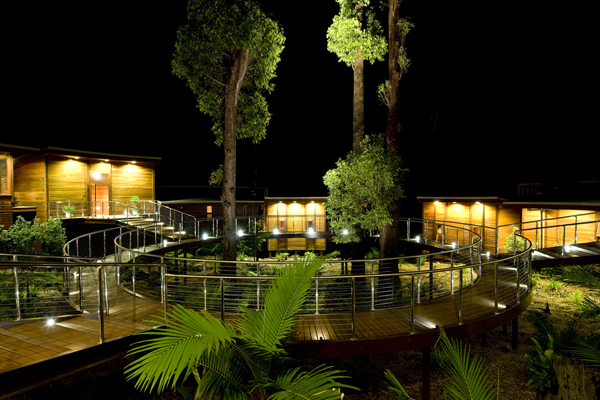 Set high on a plateau on over 200 hectares in Queensland Australia with views across the valley and coastline, it is the largest space of any spa retreat in Australia and is one of only two Eco Tourism certified retreats. 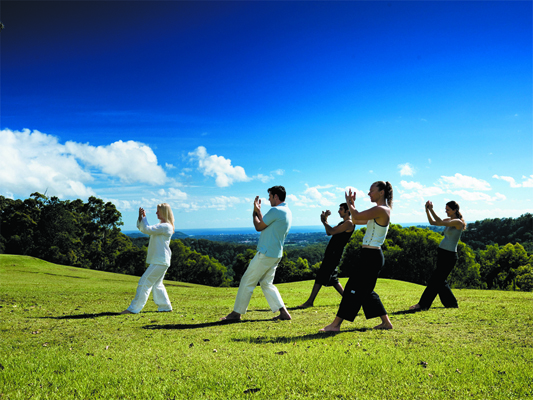 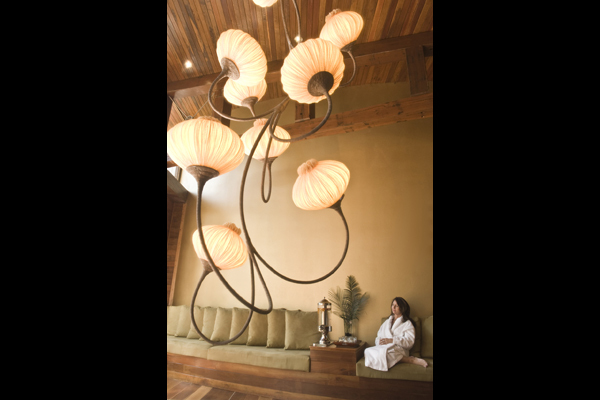 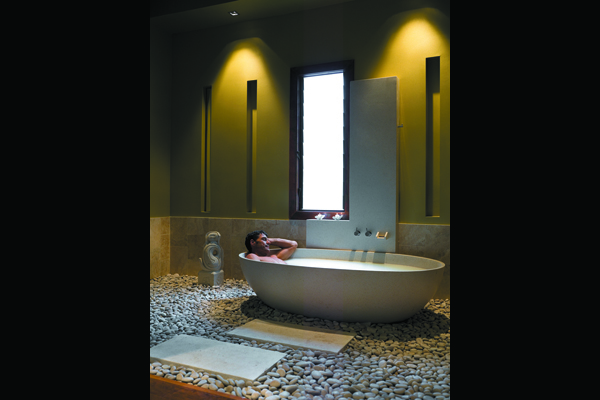 Gwinganna has become known for its extensive range of innovative wellness programs. 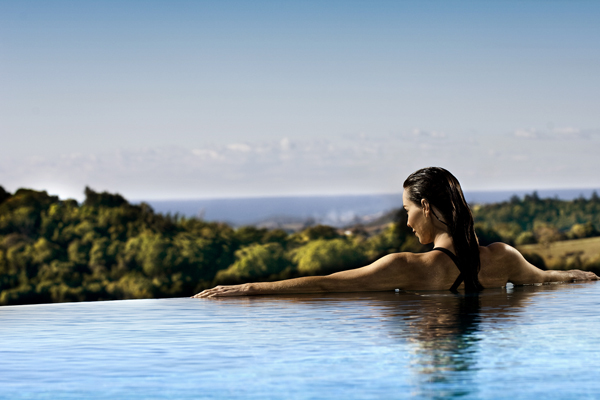 Packages are all fully inclusive of stylish eco accommodation, all organic meals, an exceptional range of activities, key wellness seminars and selected spa and wellness therapies. 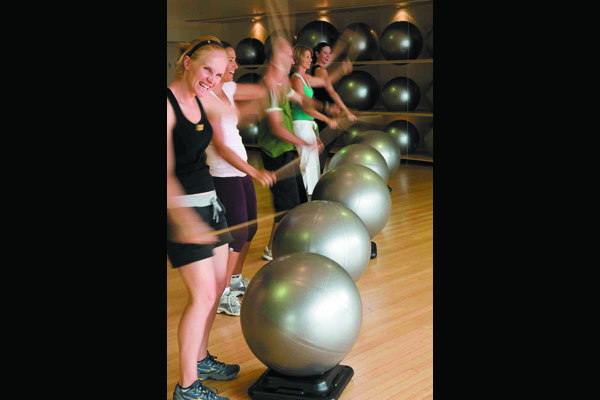 The facilities at Gwinganna help create an exclusive environment for guests to switch off and restore their energy and include two infinity edge swimming pools, indoor training studios and gymnasium, a wellness centre, a labyrinth, luxury villas and the stunning Spa Sanctuary, the largest spa in the Southern Hemisphere.